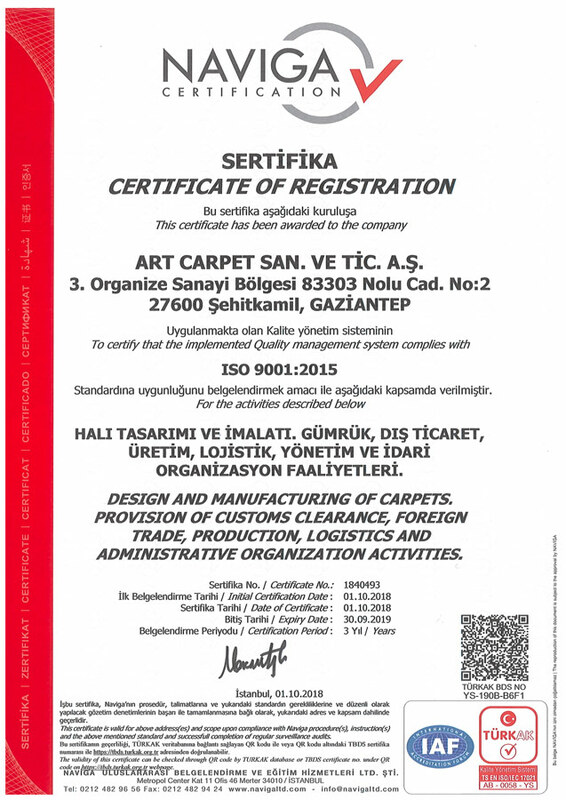 We produce according to the carpet standards of the countries we export. 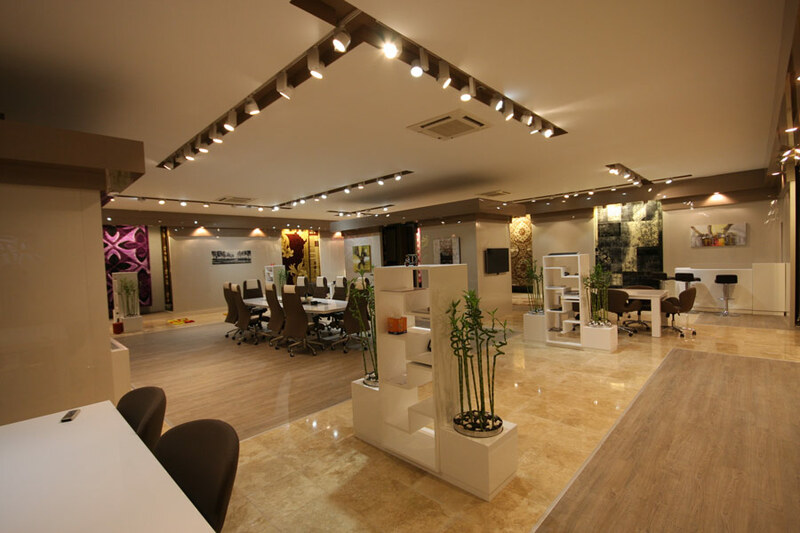 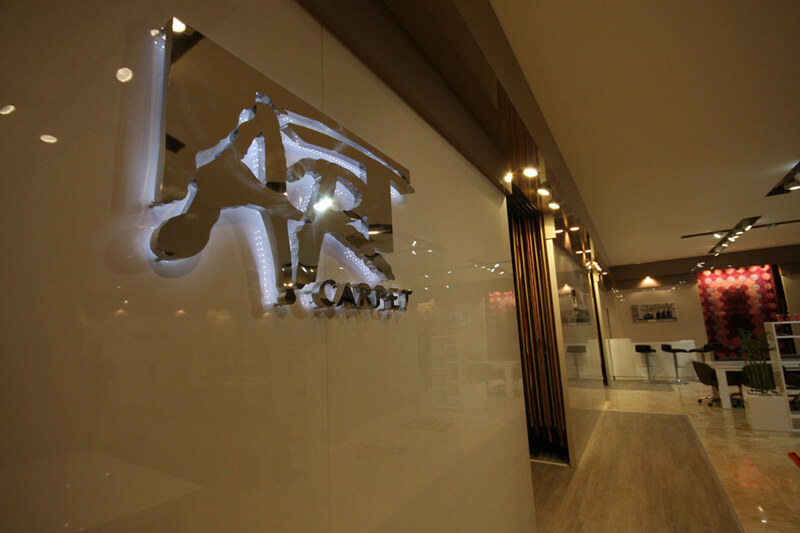 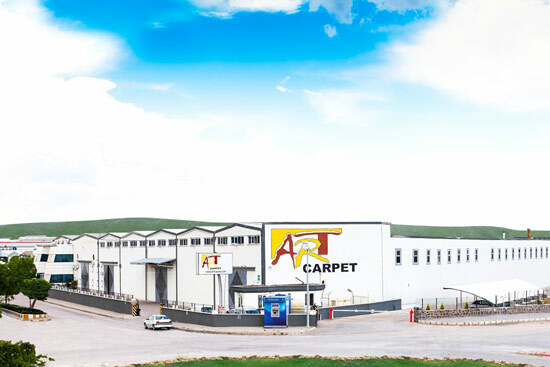 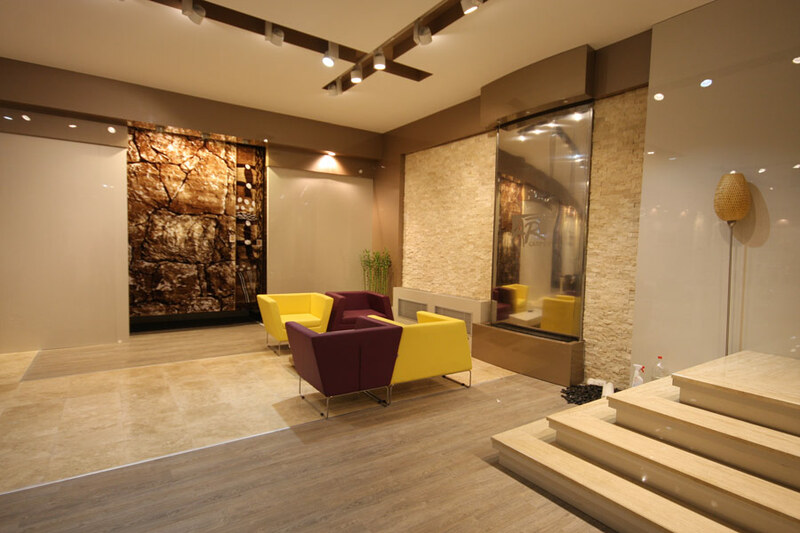 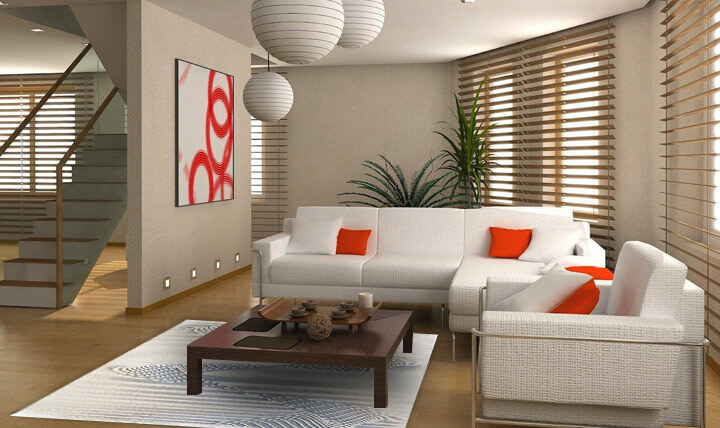 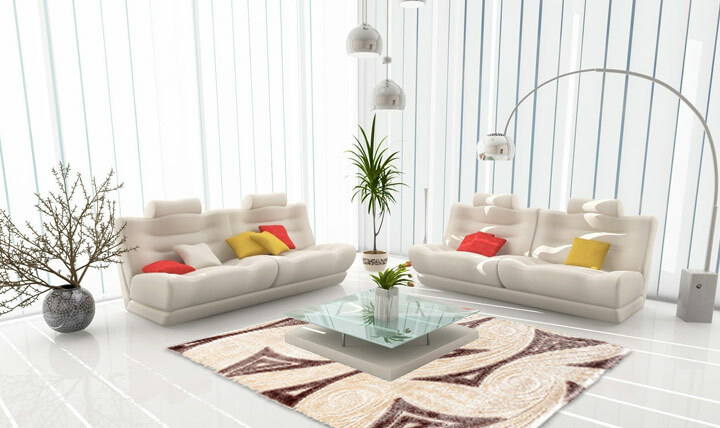 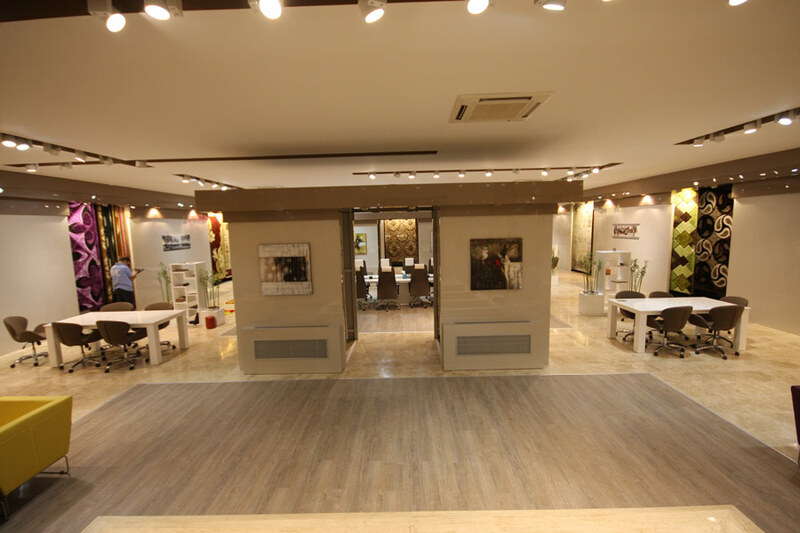 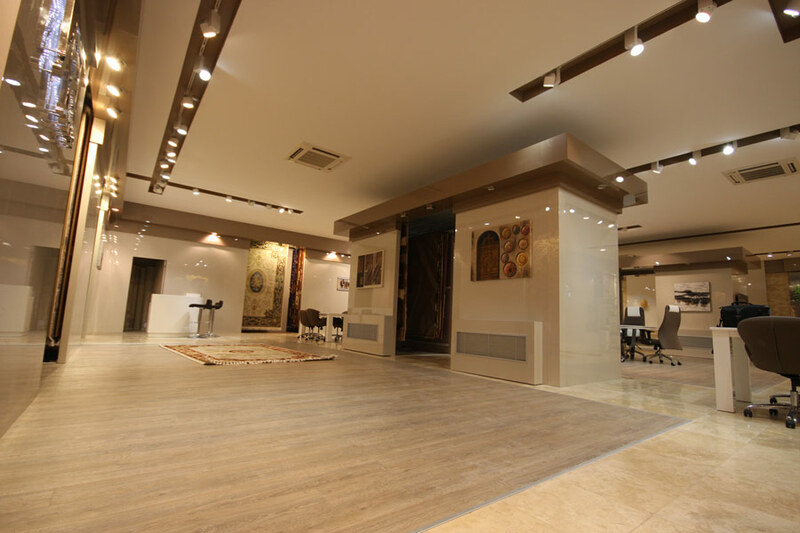 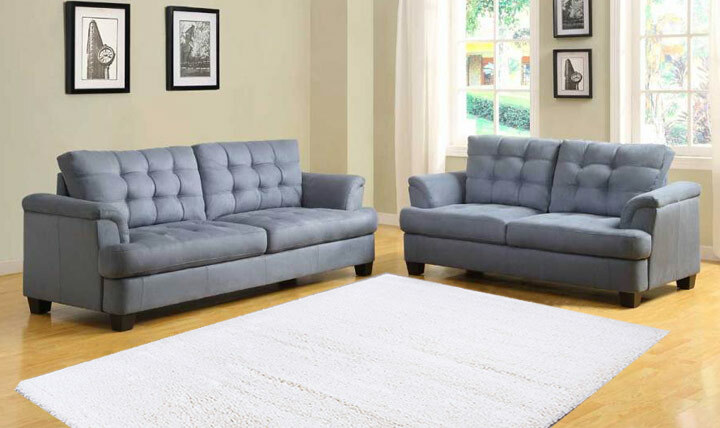 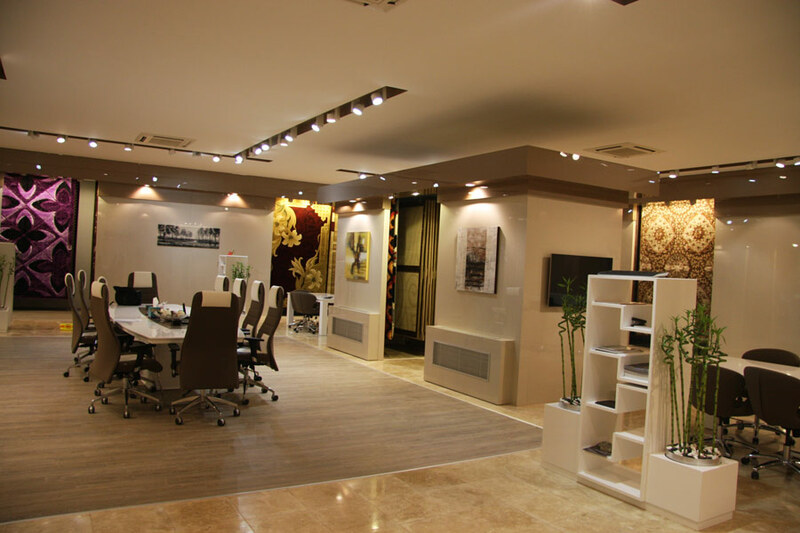 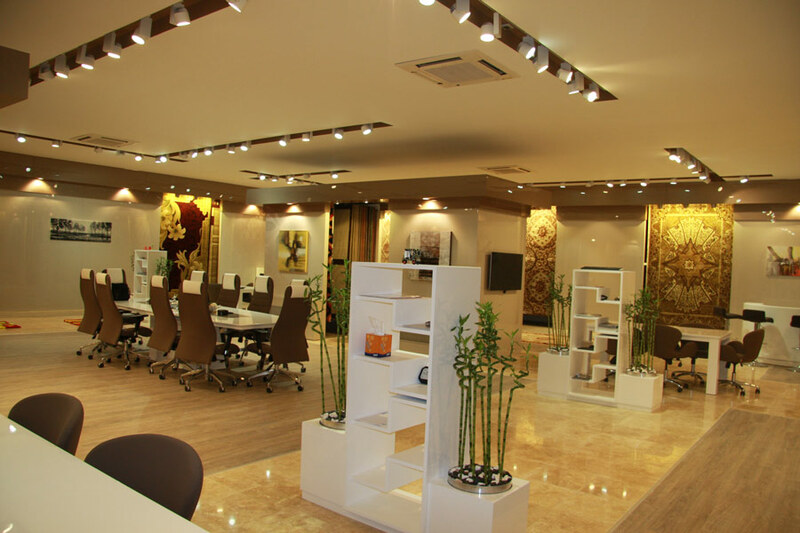 Art Carpet is one of the major manufacturer and exporter of machine made rugs and carpets. 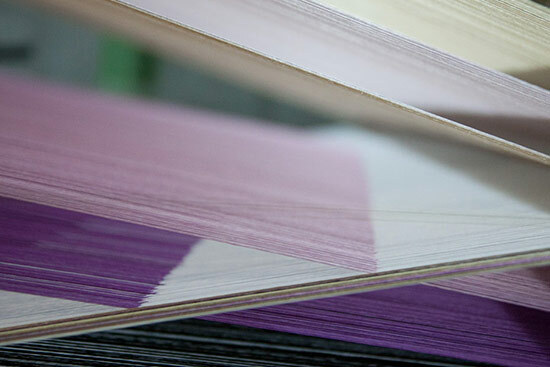 We serve six continents and export to more than 65 countries all over the world. 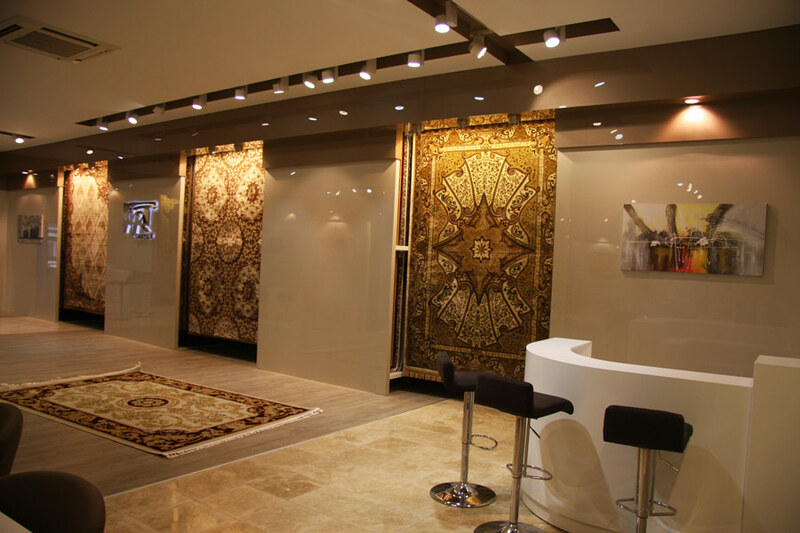 We serve six continents and export to more than 65 countries all over the world. 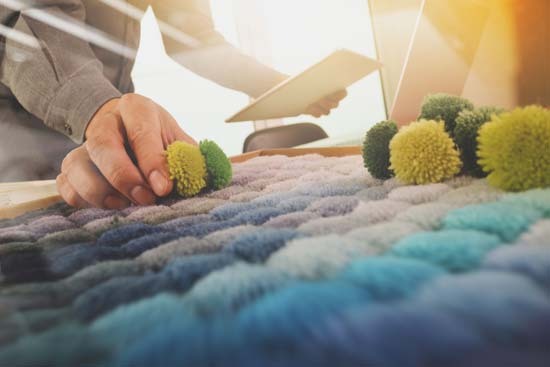 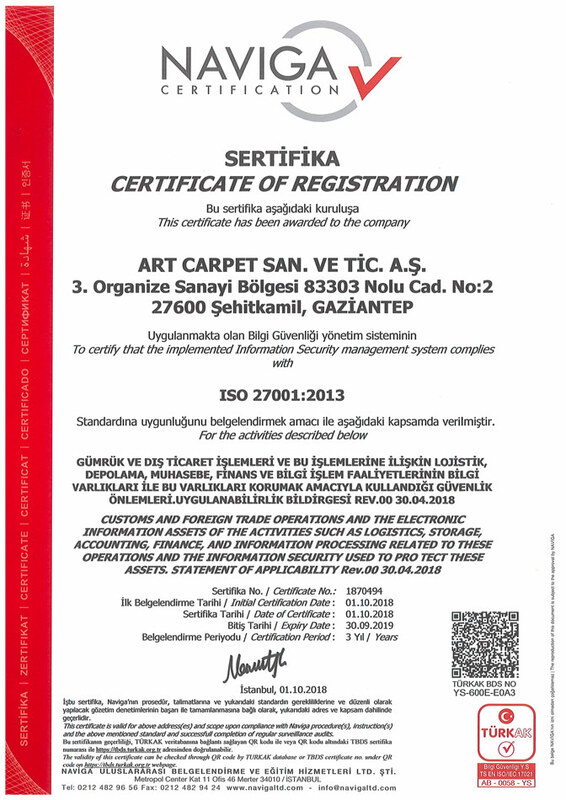 Art Carpet is aware and is compliant with all rugs standarts within different countries that we export to. 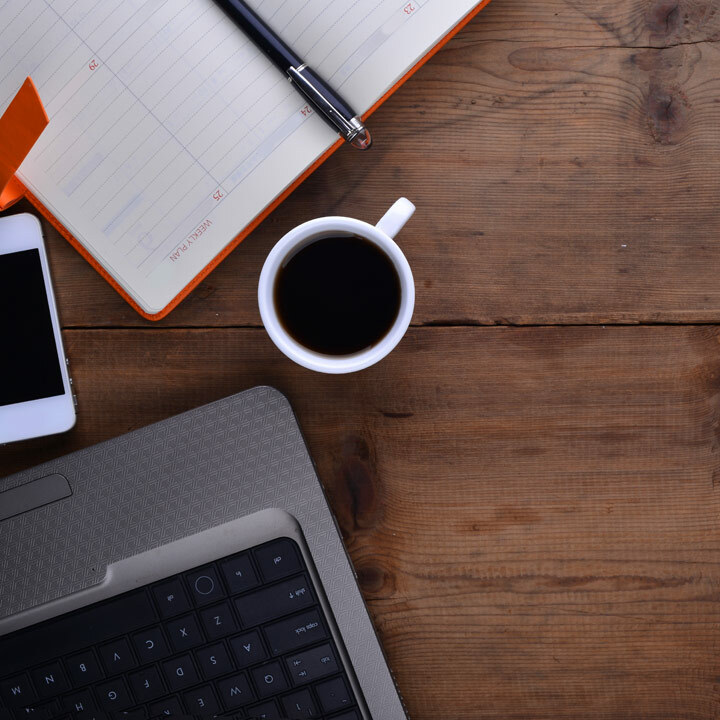 Get in touch with us for business, trade, or just to have a warm conversation.